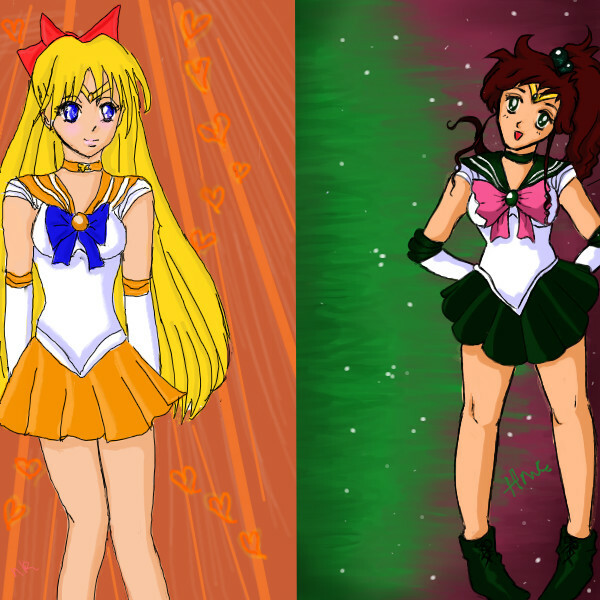 2draw.net - boards - Collaborations - Sailor Scouts! Is this sailor moon? Sorry if I'm wrong. I luuuurrrrve sailor moon!